On May 31st, the 12th annual Canadian Brewing Awards presentation was held at The Fredericton Convention Centre in Fredericton, New Brunswick. 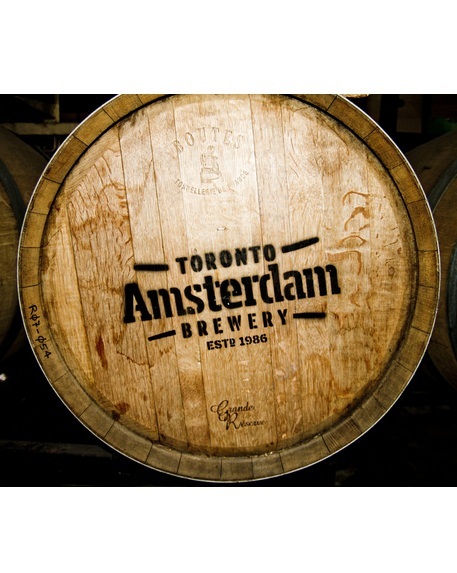 There were 916 beers in 38 categories entered into this year’s competition from over 130 Canadian breweries from across the country, including Amsterdam Brewery. Awards of gold, silver or bronze were given to the top three scoring beers in each category. The judging was conducted in Toronto over a three-day period by 40 BJCP certified beer judges in a blind and controlled tasting.